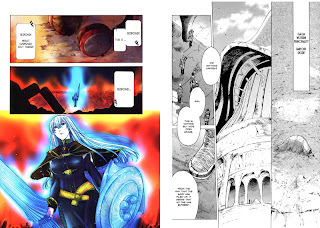 FTH has released the scanlation of the first chapter from the second volume of the manga based on Valkyria Chronicles. They also released the scanlation of Battlefield Virelai II (NSFW doujinshi). At some point in the trailer you can watch Riela and Kurt fighting. 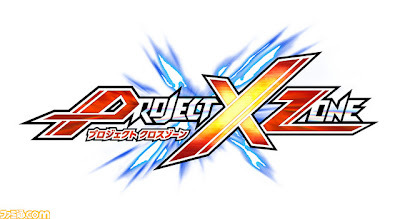 The Project X Zone site has updated to include information on the revealed characters, voice clips, and screen shots. 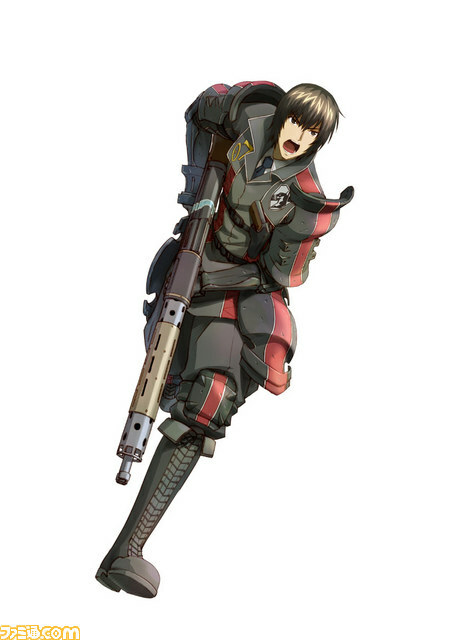 Here is a link to Valkyria Chronicles 3 section where you can hear Kurt and Riela's voice samples. If you want to see the game released outside of Japan you need to show your support to Namco since it has been reported that they are the ones who get to decide whether or not to localize it. For the time being the best way to do that would be to post on their Twitter, Facebook, and message board. Click in every image to enlarge. The official website will be open in 5 days. 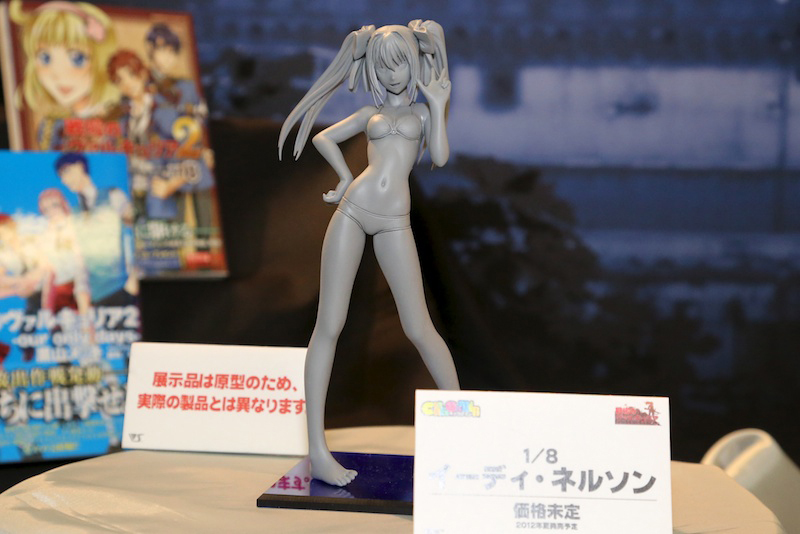 New Senjou no Valkyria figures announced! Volks announced in the Hobby Round 7 event that took place on April 08, 2012 that they are going to release a new set of Senjou no Valkyria figures, so far the details are few, basically the images told the the whole story. Some sources think that this will be a 8 figure collection that will cover all the girl from the series but as you can see in the image, only the logo for the two first games are shown, so at this point I will not put my hand on the fire for this sources. Thanks to Shinya Murata for bringing this to my attention. 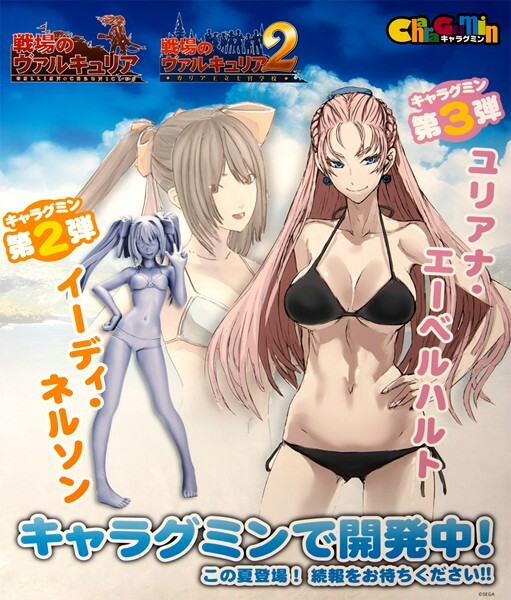 Also if you remember, some months ago Volks announce a new Selvaria figure, it seems that it was a model kit that need assembling and painting and it was released in this same event. To close this blog entry, I want to apologize for the lack of updates, as you are aware, there is not much going on and I'm pretty busy too, if anyone wants to help me with the blog, just send me an e-mail. I already have ShinobiMuramasa helping me but the more the merrier. 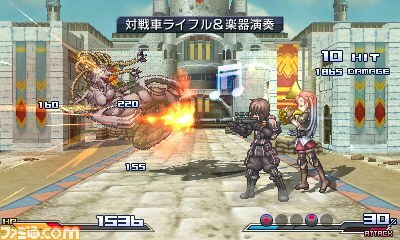 Details for the mysterious collaboration between Sega, Namco Bandai, and Capcom have finally started to surface. Project X Zone will be a strategy RPG for the Nintendo 3DS with playable characters from various series. 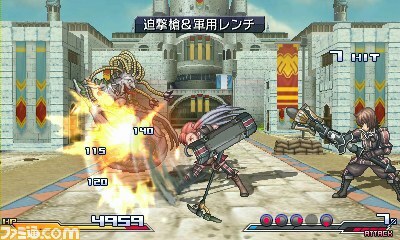 Kurt and Riela are one pair of characters representing Sega, but that doesn't necessarily mean that the VC cameos stop there. A trailer is expected to be released later this month, so keep an eye out for that. Expect more information and visuals once the counter on the website finishes ticking down. UDON Entertainment has announced that the Valkyria Chronicles 2: World Artworks has been delayed until "late May" rather than the expected April release. Amazon provides a more concrete release date of May 17, but there is no way of knowing right now if that will actually be the release date. It is possible that May 17 will indeed be the release date as that is in line with UDON's late May announcement, but do not be surprised if it turns out to be later than that. Despite the delay, I urge everyone to still purchase the artbook. 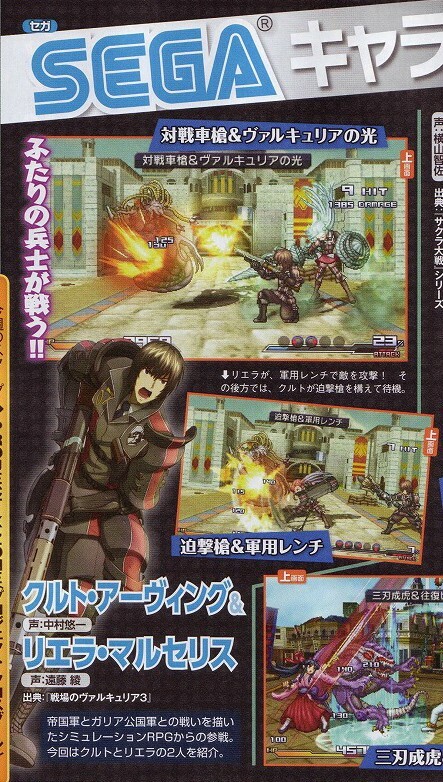 Not only will it be filled with wonderful art and information, good sales would go a long way in convincing UDON to release VC3's artbook despite the game not being localized. Lets keep our fingers crossed for some good VC news to come our way. 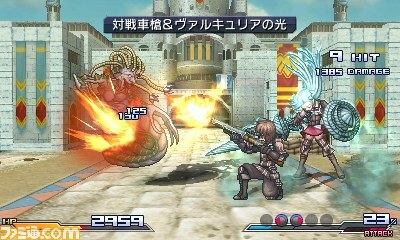 Hopefully we will get more information on the "Valkyria Duel" game recently trademarked.